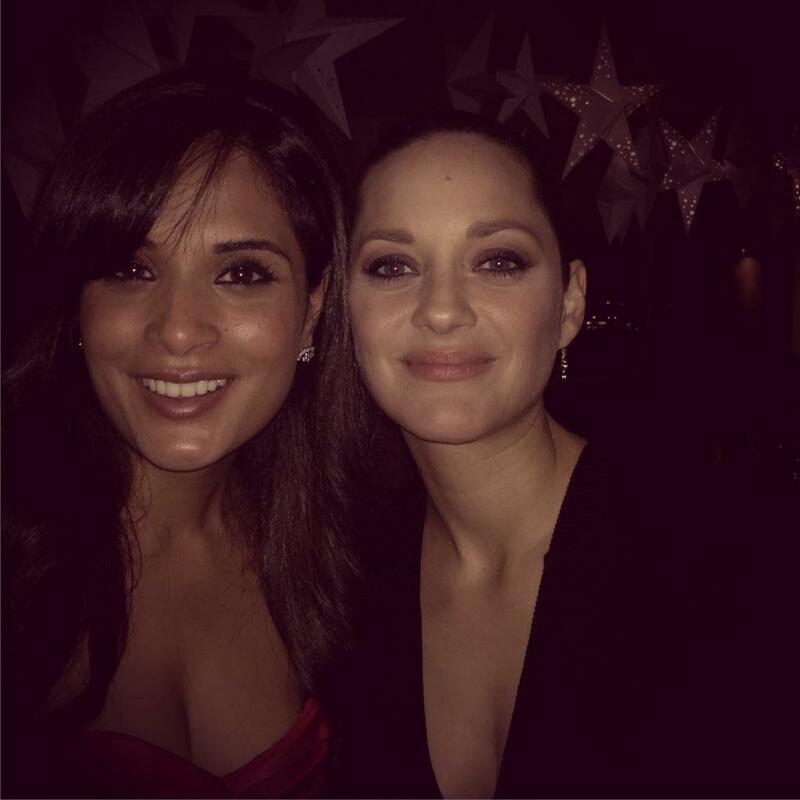 Actress Richa Chadha was left speechless when she got an opportunity to meet her cinema idol, French actress Marion Cotillard at the Cannes Film Festival. The 26-year-old actress took to twitter to share her excitement with her fans. "Speechless when I met my idol in flesh. #Marion Cotillard. Thank you #MasaanAtCannes and Melita. Unbelievable," Richa tweeted. The actress' film "Masaan", which was screened in the Un Certain Regard section of the film fest, has been honoured by the International Federation of Film Critics (FIPRESCI).